How To Format to FAT32? The Everdrive GB allows you to run games from Game Boy, Game Boy Color on these and other supported consoles. This also applies to accessories like Super Game Boy for the SNES and Game Boy Player for the Nintendo GameCube. Game Boy Advance is not supported by this flash cart! (There is another one for them). Initially there was no firmware file to copy onto the SD card, but the developer added a couple of updates, which can by installed by copying them on the SD card. In order to use ROMs, just copy them on the micro SD. Pressing A+B+start+select in the game makes a reset. Load Only — only load a game into memory, but don’t start it. Useful, if you want to add a cheat before starting the game. The only one drawback of this flash cart, and an important one, is the absence of the RTC (Real Time Clock) support. Some games won’t work correctly without this function (e.g., Pokemon). You need to search for ROMs, where this function is patched. Also, the cartridge is not supported by the game Pokemon Stadium for Nintendo 64. Some games will only work after a reset. This flash card need healthy batteries. 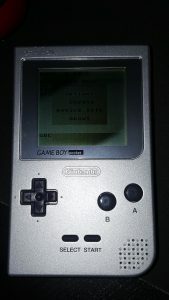 I have experienced multiple restarts or very weak image on Game Boys with weak batteries. 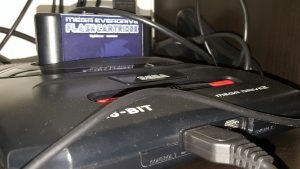 Other normal games play fine, but the everdrive needs a good and full battery. 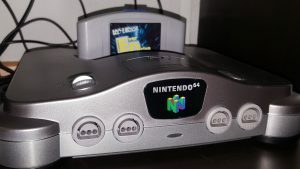 I had no issues using it with the Super Game Boy (only Game Boy games are supported!) or Game Boy Player. There is a second version of this flashcard, Everdrive-GB X3, X5, X7. Isolated RTC function. «Isolated» means that multiple games can use RTC without interference. Each game will have own copy of time. Support of SD, SDHC and SDXC. Tested volumes up to 64GB. 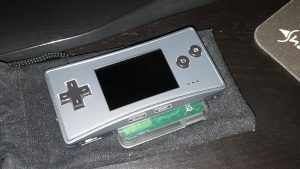 This cartridge allows you to run roms of GBA games on the original hardware and accessories, which support original hardware (like GameBoy Player for the GameCube). Put your roms onto the SD-card and don’t forget to copy the system folder. All updates can be found on this page. In the game list only 25 first letters are shown and the site of the rom. The full name is shown in the bottom. The flash card work with the Nintendo DS as well. This also applies to the emulators. Everdrive N8 and Everdrive N8 Famicom allow to run ROMs on original NES and Famicom consoles, but also on multiple clones. You can also run translations, patched games, hacks and homebrew games. Everdrive N8 has the same form as a normal PAL gamepak. The normal SD card is used, which is inserted into a slot on the top of the cartridge and almost completely goes inside it. 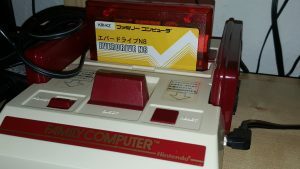 Everdrive N8 Famicom has a form of a japan cartridge and is using a Micro SD card. The card is inserted on the side of the Everdrive and completely disappears inside it. The installation is exactly the same for both versions: download the latest firmware from the developer’s site (the same for both consoles), unpack it and put it into the root folder of your SD-card. Only NES and FDS rom types are supported. The console will automatically change the disks, if needed. During the first start a reconfiguration may be necessary (the Everdrive will determine the region of your console). Press RESET a couple of times, until the correct image appears. The cartridge may also run another reconfiguration after the first start. The SD-card should be formatted in FAT, FAT16 or FAT32. Very easy. Download the newest firmware and copy it to the root folder. Cheats: here you can input any Game Genie cheat code. Change with D-Pad + B and Select to enable/disable. Both Everdrives support snapshot saves and loading. First set the button combinations for this (e.g. Down+Start to save and Up+Start to load). 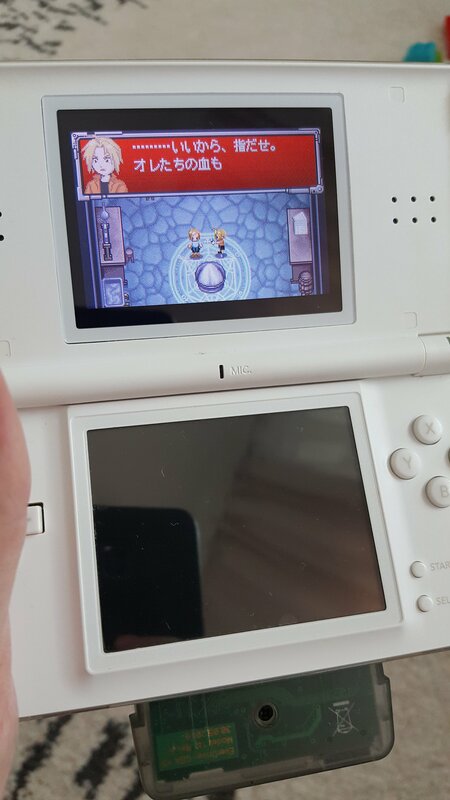 You can save anytime and return to the save point any time later. The colours may be corrupted after loading a saved point, but it’s ok.
Normal saves are also supported (like battery based). This flash cart supports cheat codes in Game Genie format. Please note, that the cheat codes for games from different regions may be different! Most recent compatibility list can be found on this page. Supported mappers can be seen on this site. The cart is pretty picky concerning the hardware. Best option is of course the original hardware. It will probably not working in newer cheap clones (it didn’t work on mine New Game Dendy clone), and also Retron 5 and Retro Freak. Other clones, like Retron 2, Super Retro Duo or Trio (I can confirm this one) will work. On Retro Freak it doesn’t recognize the cart at all. Apparently, it also doesn’t work with the about to be released Retron 1 HD. Lame (Retron)! The cartridge uses the same format as usual Super Nintendo cartridges from Europe or Japan. 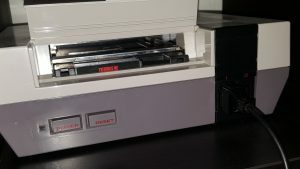 The SD-slots are located on the top of the cartridge. You can buy a version with or without a DSP-chip or solder it yourself. This chip will enable support for games, which were using this chip for advanced graphical capabilities. E.g. 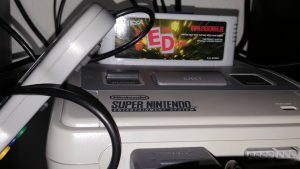 Super Mario Kart will only work, if your Everdrive has a DSP-chip installed. Super Everdrive Version 1 works a bit different and has another menu. Fewer games are supported and the loading time is much longer. Without any special chips a number of supported games will be limited. These games can be made compatible, if you install the corresponding chip. For the moment only the DSP1 chip is supported. The cartridge has the same format as a normal mega drive cartridge. The SD slot is on the top side. There is also a Pause button for Sega Master System games. The cartridge supports snapshot saving and loading, multiple regions and cheats. Download the firmware and unzip it to the root folder (the firmware is in the folder MEGAOS). Nothing difficult, just update the contents of the MEGAOS with current files. 32x Addon: is the 32x detected? The cartridge allows you to play games for Sega Master System (the console supports it on hardware base). There is a new revision, X3 and X5 (X7 is the renamed Mega Everdrive V2). These are more affordable versions with fewer features. This is the official comparison chart. This Everdrive has a form of an ordinary N64 cartridge and the SD card is inserted into the slot on the top side. The cartridge also allows to run NES games, support saves, cheats, different resolutions. Create a folder named ED64 and copy firmware files from this site into it. Replace the firmware file with actual files. This Everdrive is a bit different. The normal games for this console are thin cards, but here you have a bare board, which is inserted into the card slot of the console. There is a reset button near the Micro SD slot, in case you do not want to turn the console off and on. Some versions have a protecting cover. Do not touch the board anywhere with dirty fingers and avoid any direct sun, water or dirt contact. Games and the firmware are loaded on the micro-SD. Both TurboGrafx16 and PC Engine roms are supported, but a small fraction of games may use an advanced region protection and won’t run. Download the firmware file, create a folder named «TBED» in the root folder of your SD card and copy the file «os.pce» into this folder. As far as I know, there is only one update for the actual version of the cartridge (namely version 2), and it’s OS V1, which can be found here. Just copy the updated «os.pce» into the folder TBED. 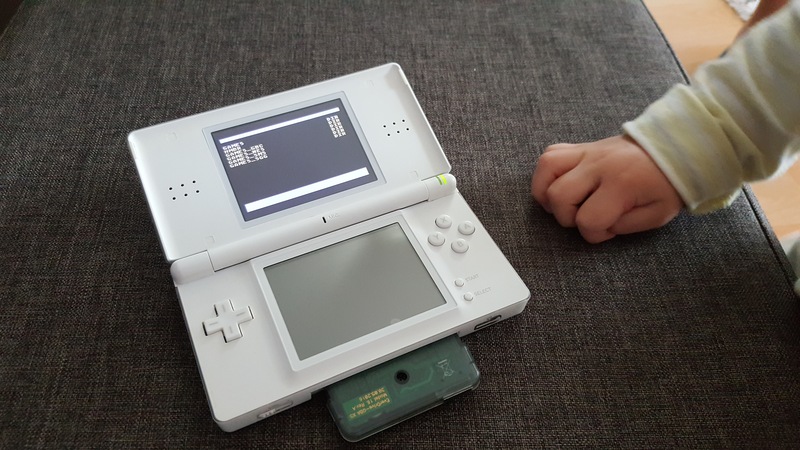 Select And Start: load and start the rom (make sure your autofire trigger is not set to the max, because it will load and start the game automatically). There is only a small number of games, which are not supported. 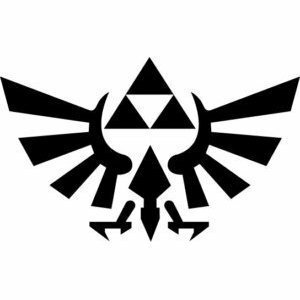 Also, some games may use an advanced region protection. 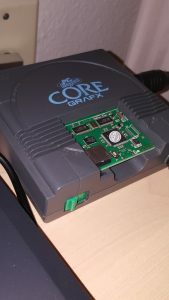 Both TurboGrafx and PCEngine roms can be loaded from the same console, it will automatically patch games to adapt them for the console’s region.